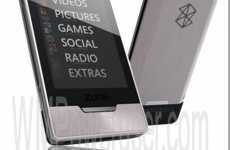 The Microsoft Zune (iPod’s arch nemesis) is set to release the new 30GB model. 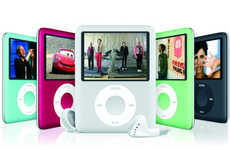 The Zune is fully loaded with a wide range of audio and video format capabilities as well as JPEG image compatible. 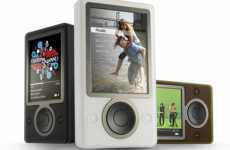 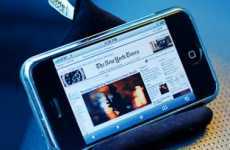 Microsoft’s Zune has been lingering in the shadows of the iPod driven world since its original release date in November of 2006. 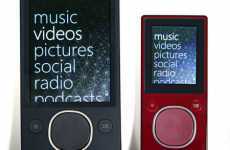 This edition of the Microsoft Zune looks to overpower the iPod with features such as Zune to Zune file sharing (audio, video, image) and a standard monthly fee for ‘The Marketplace’ (iTunes equivalent). 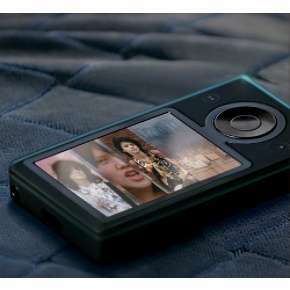 Hailed as recession proof, the Microsoft Zune 30GB will start at a pretty price of $100-$150 (USD).